Enjoy an incredible, bezel-less viewing experience with the Galaxy S10 family. The Dynamic AMOLED Infinity-O Display offers rich and vibrant picture, while the Dolby Atmos speakers create theatre-like surround sound. The Galaxy S10+ camera works like the human eye. With 3 pro lenses, everything from selfies to panoramic shots are captured as you see them. And with the ultra-wide lens, nothing, or nobody, is left of out view. Enjoy customizable 3D surround sound on your Samsung Galaxy S10+ with Dolby Atmos technology. Or pair your device with Galaxy Buds for amazing sound and wire-free workouts. The Galaxy S10+ battery learns and adapts to your usage, keeping you powered throughout the day - and night. Galaxy Buds, Galaxy Watch or even a friend’s phone running low on battery? Use Wireless PowerShare to charge devices on the go. Enjoy a cinematic experience wherever you go and stream your favourite shows on Canada’s largest and fastest network. 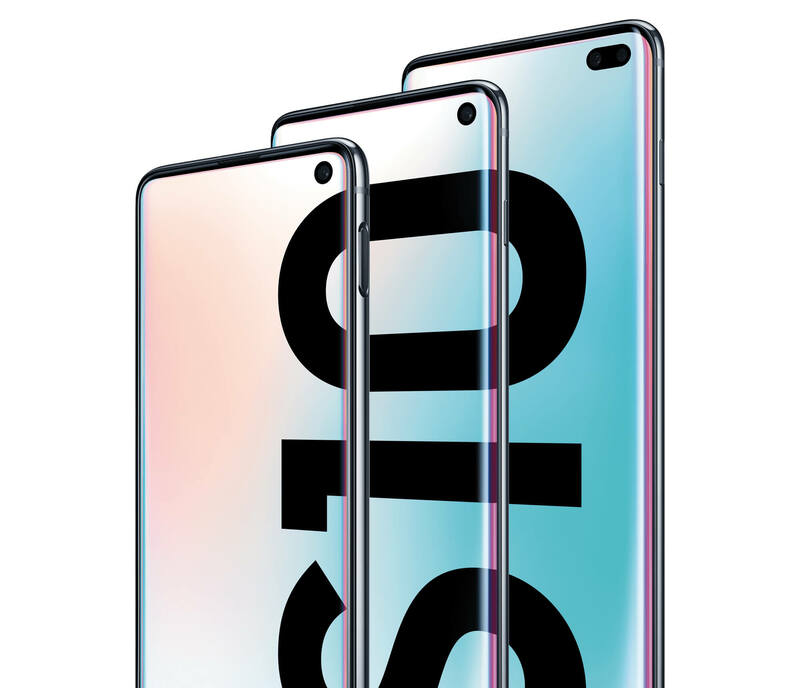 There’s a new way to get your Samsung Galaxy S10+ for a lower upfront price. You’ll love this device even more with Bring-It-Back. Enjoy an incredible, bezel-less viewing experience with the Samsung Galaxy S10 family. The AMOLED Infinity-O Display brings your favourite shows and images to life with stunning colour and clarity. Pro-Grade Camera in your pocket. The Galaxy S10+ camera works like the human eye. With three pro lenses, everything from selfies to panoramic shots are captured as you see them. And with the ultra-wide lens, nothing, or nobody, is left of out view. Intelligent battery and wireless charging. Your Galaxy S10+ battery learns and adapts to your usage, keeping you powered for longer. And Wireless PowerShare lets you charge your other Samsung tech, or even a friend’s phone, on the go.